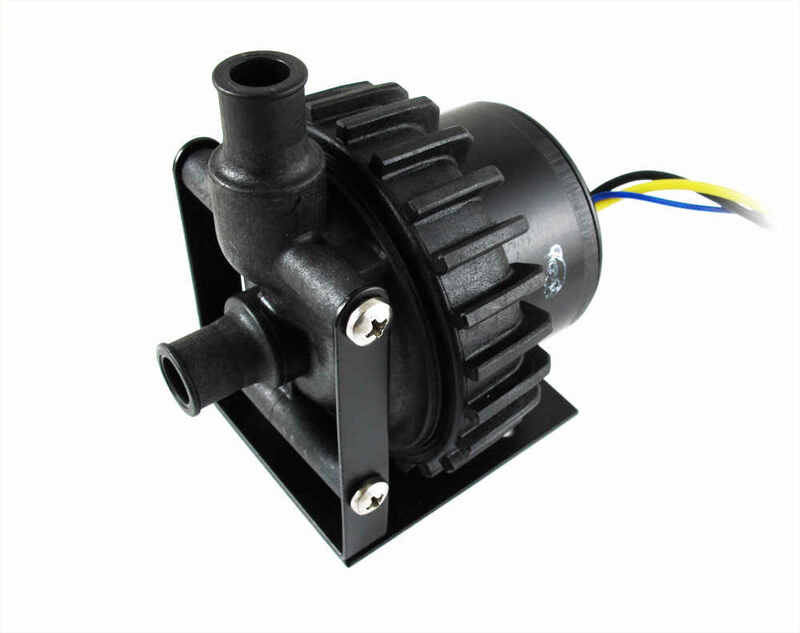 The D5 Vario is the ultimate pump for PC water-cooling. It features exceptional performance and unrivalled reliability. The Vario's speed dial allows you to adjust the pump speed to best suit your system, and the tacho output lets you accurately monitor the pumps speed. This version of the D5 includes the front cover with fixed 1/2" barbs. It's suitable for use with 1/2" ID and 7/16" ID tubing.